Assemble… and bobble! Iron Man is suiting up as Hulkbuster in Marvel Studio's Avengers: Age of Ultron! 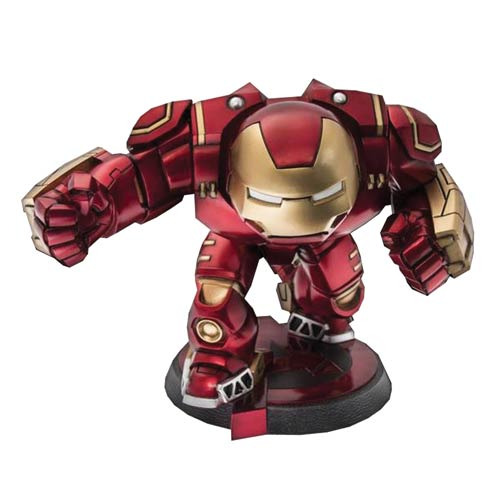 The Avengers: Age of Ultron Hulkbuster Bobble Head comes on an Avengers-themed display base and measures approximately 6-inches tall. Ages 14 and up.